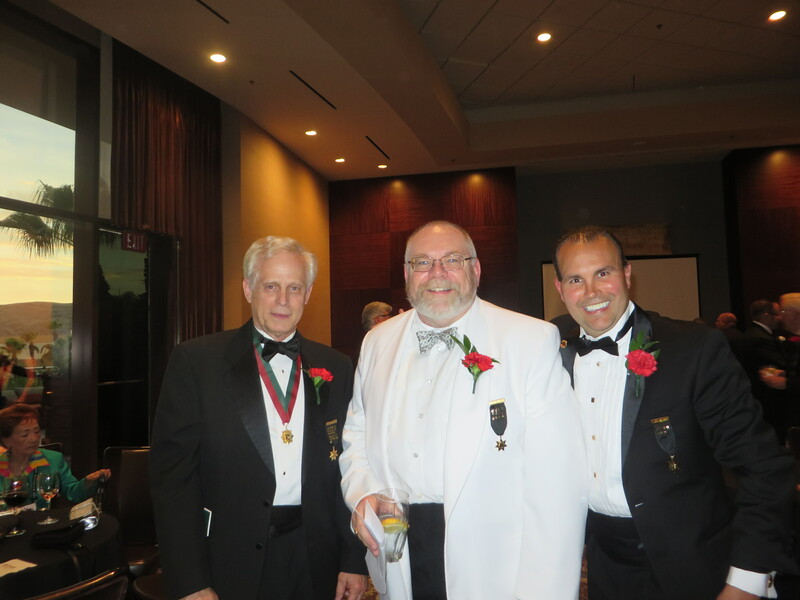 The Grand Arch Council (GAC) is a biennial event that serves as the supreme governing body of the Fraternity. 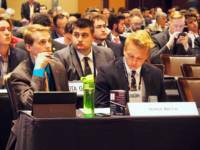 Members come together in the spirit of democracy to cast votes on proposed amendments to ensure a strong future for Phi Kappa Psi. 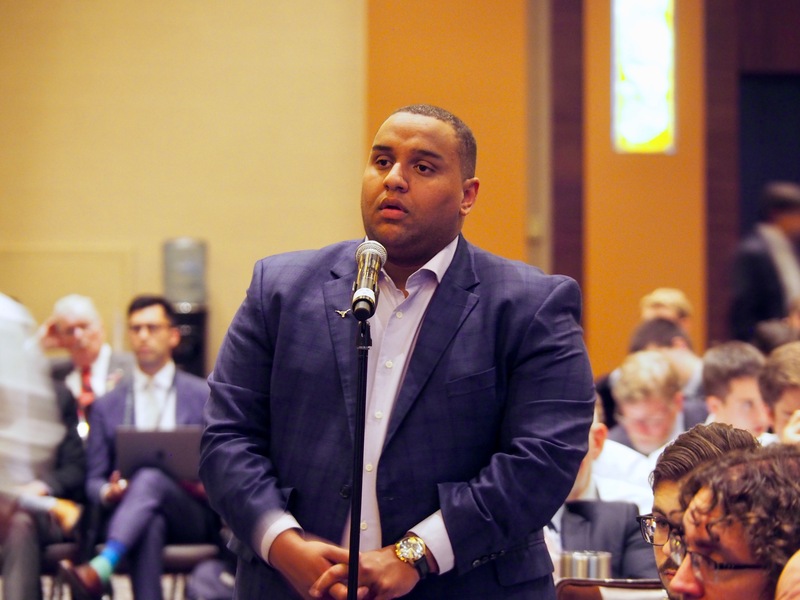 Attendees also nominate and elect Executive Council members to serve for the following two years and make committee recommendations to the Headquarters staff. 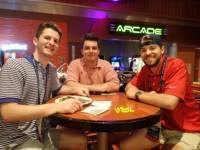 Undergraduate members and alumni alike come together not only to conduct business during the convention, but to reconnect with each other and network. 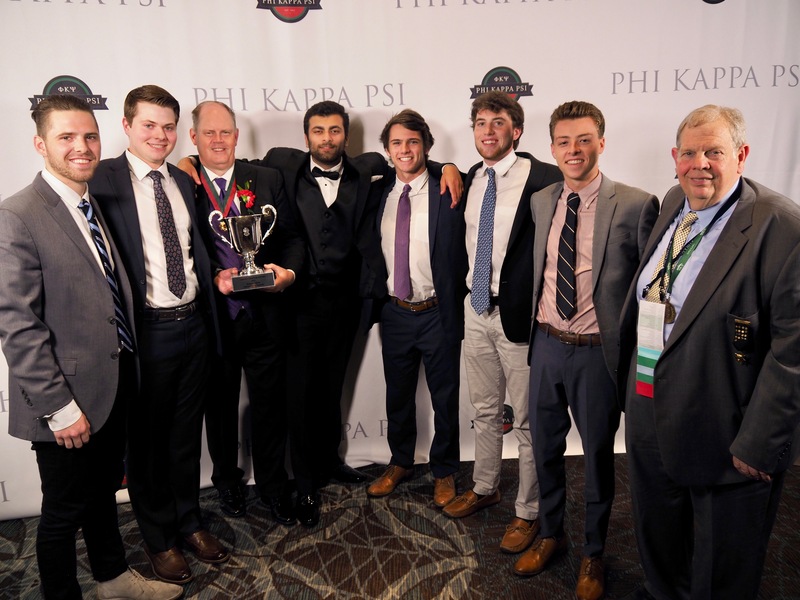 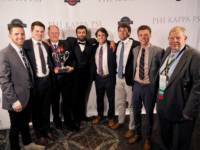 This tradition started in 1855, three years after the founding of Phi Kappa Psi. 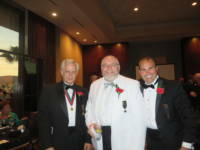 GAC has been taking place every two years across the country . 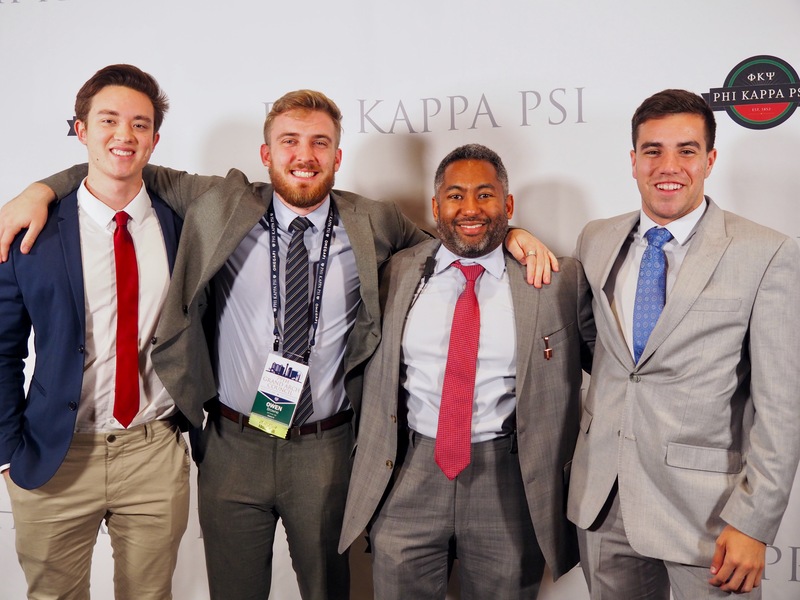 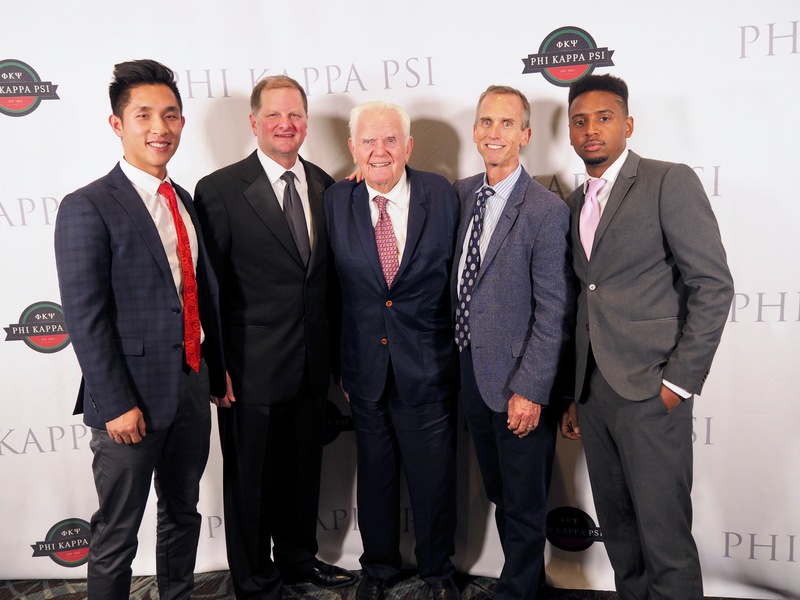 GAC has been consistent in delivering tangible policies and decisions that have resulted in the survival and advancement of Phi Kappa Psi. Over time, GAC attendees have established the values upon which we stand. 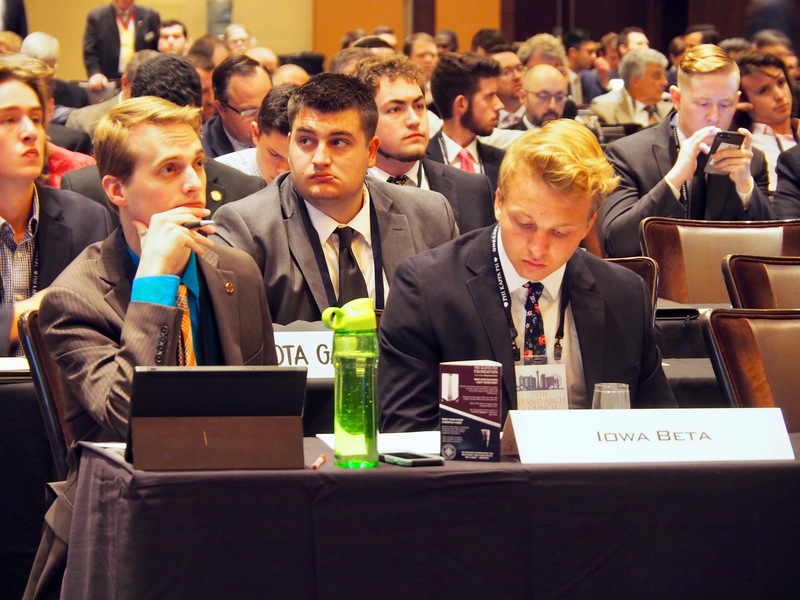 This includes the Creed, our colors, the Endowment Fund, the Order of the S.C. and more. 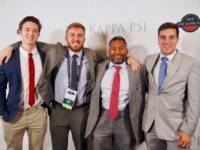 In 1894, we set the standard at GAC as becoming the first fraternity to publicly oppose hazing. 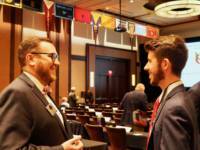 Current members and alumni strive to make decisions such as these at each GAC. 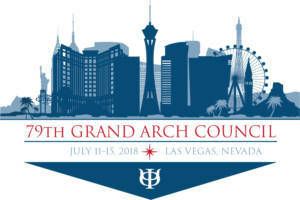 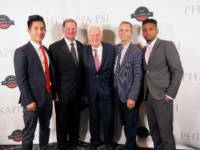 The most recent Grand Arch Council took place in July 2018 in Las Vegas.. Business meetings convened throughout the busy weekend, which covered everything from guest speakers, committee breakouts, awards presentations, and of course, amendment and executive council voting. 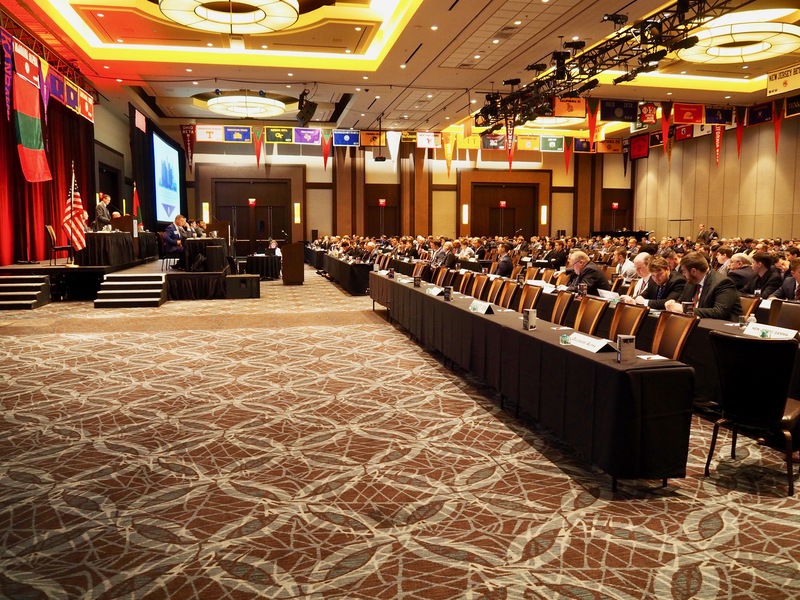 We have provided all the relevant information and outcomes above in the menu bar, if you would like to read the minutes from the Executive Council meetings held this summer, click here. 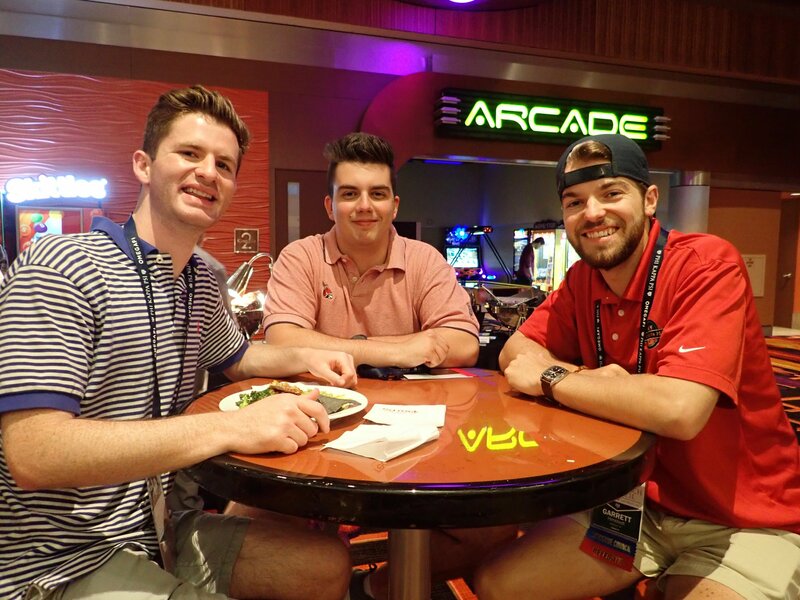 To view the entire 2018 GAC photo gallery, click here!